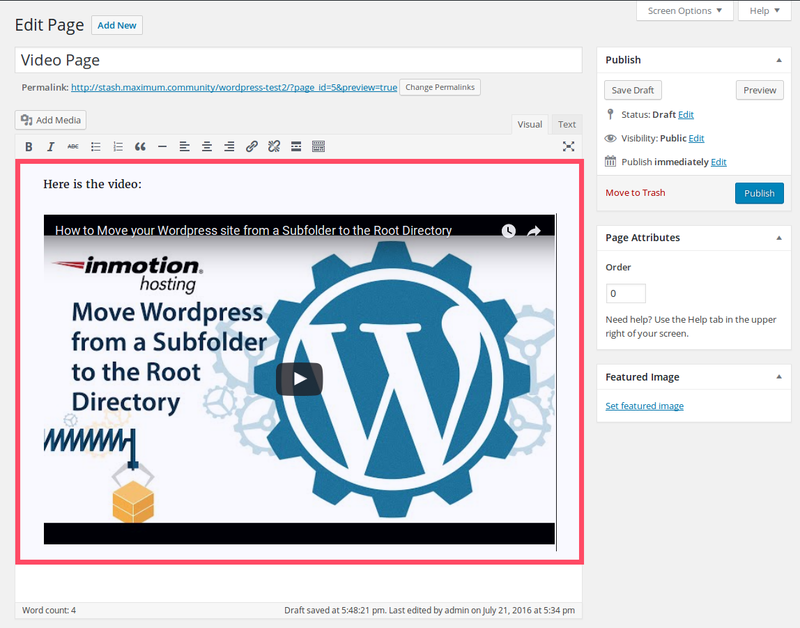 In this article, you will learn how to embed a video in a WordPress post or page. 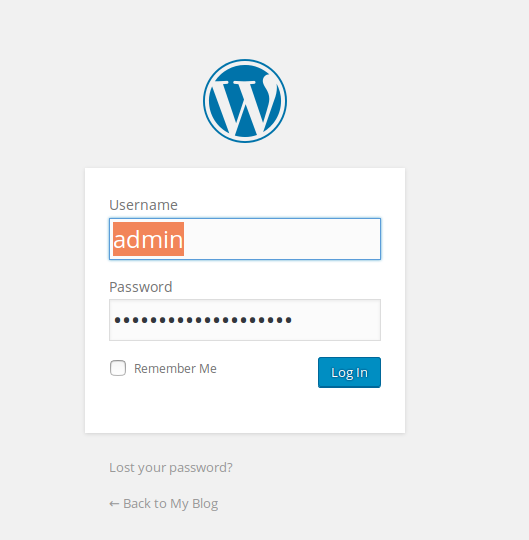 WordPress uses the oEmbed API, which can display embedded content when a user posts a link. This means you can display embedded videos and images without cumbersome code snippets. 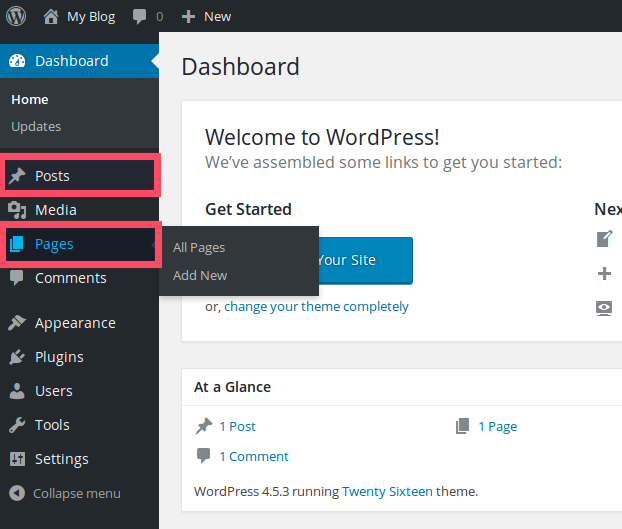 Well done, you now know how to embed videos in WordPress posts and pages.